It’s a small world, after all – or so Disney keeps telling us. And with the volume of international eCommerce these days, it becomes easy to forget that boundaries do exist. Products sold on a US-based website can arrive in Europe from a Chinese warehouse within a few days, with the seller located somewhere in South America. However, there’s a factor of this equation for which location does matter: localized marketplaces. One of AutoDS features, is this that you can sell from one eBay store to multiple location. 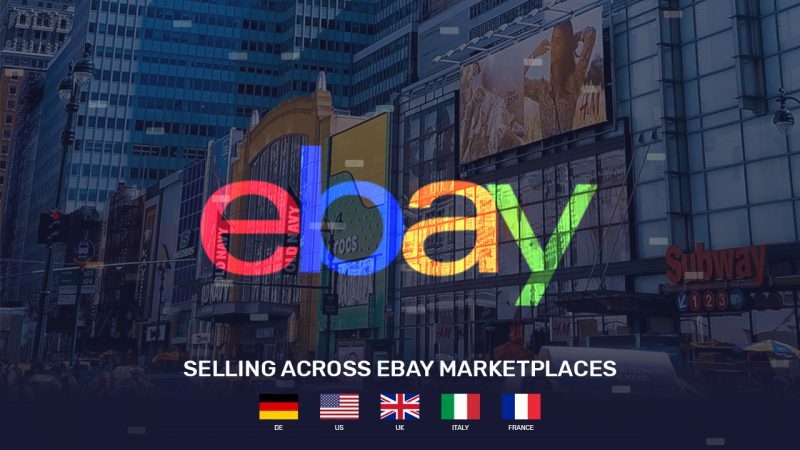 AutoDS supports 5 different international sites – eBay US, eBay UK, eBay DE, eBay IT and eBay FR. Some of the listings on each site are location-specific, posted by local sellers who don’t want to bother with international shipping. 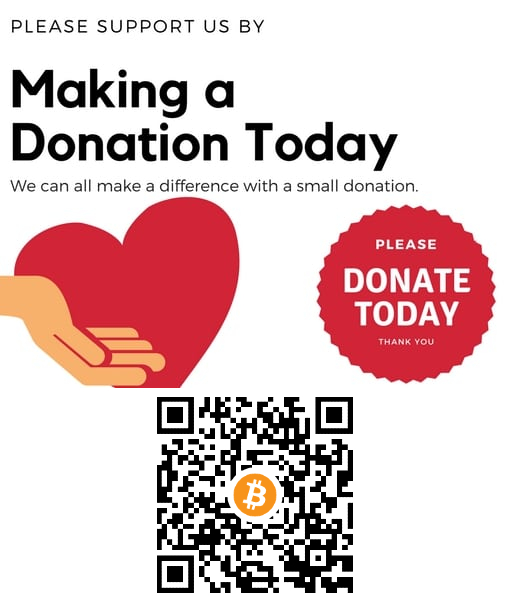 Others are international, seen and sold throughout the entire eBay ecosystem. This duality creates an opportunity for enterprising dropshippers, who are willing to invest effort into eBay product research. Good dropshipping is based on thoughtful research. It’s not just about finding a product, adding a mark-up and creating a sale listing – in this manner, too many of the listings will not get results, and too much effort will be invested in chasing unpopular products. For dropshipping to be truly effective, it’s crucial to understand the demand for the product you’re about to sell, for the territory you’re selling it in. This is where eBay research tools come handy. Take for example, Algopix: a product research suite with built-in eBay sales estimator. Algopix’s tools for eBay analysis help sellers understand the level of demand a specific product might enjoy across the various local eBay marketplaces. It also helps with pricing, by providing both real-time comparison and historical pricing data. Moreover, Algopix can help sellers understand how competitive the field is for a specific product. Here you see a product – a popular power bank in this case – for which there might be an attractive dropshipping opportunity. Using eBay analysis, we see that the only place where the demand for it is high is the US. Elsewhere, it seems that the demand is low, and the market price is abnormally high. This is likely due to an automated dropshipping price battle without any actual buyers. In this example we have a pair of wireless headphones by a major brand. You can see that in France, Italy, and Germany the opportunity is marginal to non-existent. However, using an eBay research tool, we identified three markets with low competition and medium-to-high demand. This is what international eCommerce is all about. The importance of demand intelligence and price intelligence for dropshipping cannot be overstated. The first makes sure that you’re not wasting time by setting up a low-demand listing. The second helps you understand the correct pricing, in order to decide whether the margins are worth your while. When operating in tandem with a dropshipping suite such as AutoDS, an eBay product research tool removes the uncertainty that still plagues this area of business: It enables professional dropshippers to create a success loop, focusing on high-demand products, with a low level of competition and good potential margins while treating the localized eBay sites as separate marketplaces, instead of a single monolithic store.